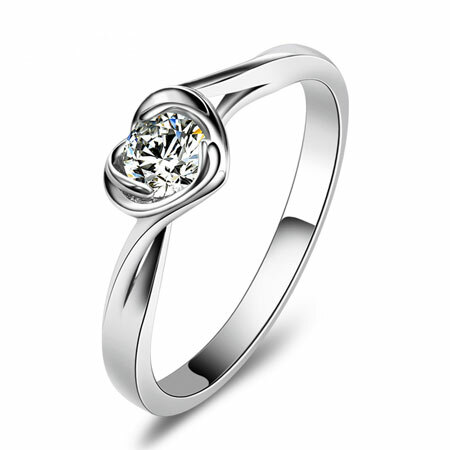 Alternative engagement rings are becoming favored by more offbeat new couples. 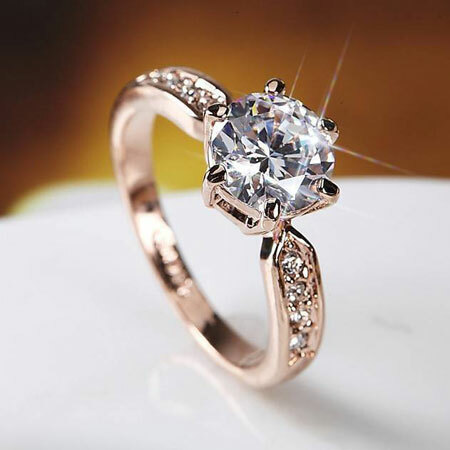 If your girlfriend is an unconventional bride? 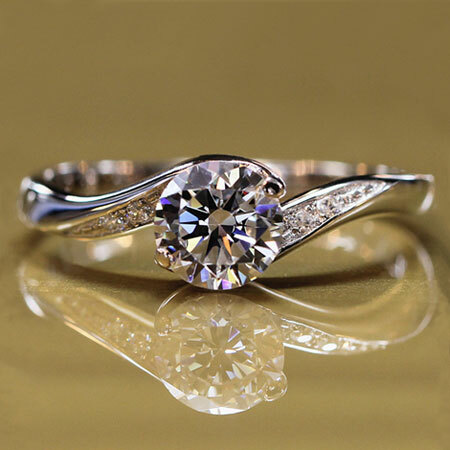 Then you can considered choosing a special non diamond engagement rings with unusual style such as sapphire engagement rings, ruby engagement rings or brilliant lab created diamond rings when you're ready to propose her. 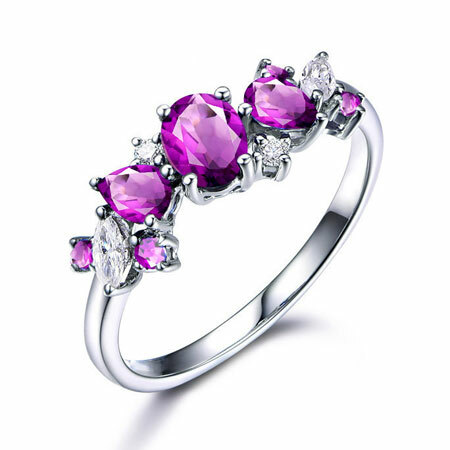 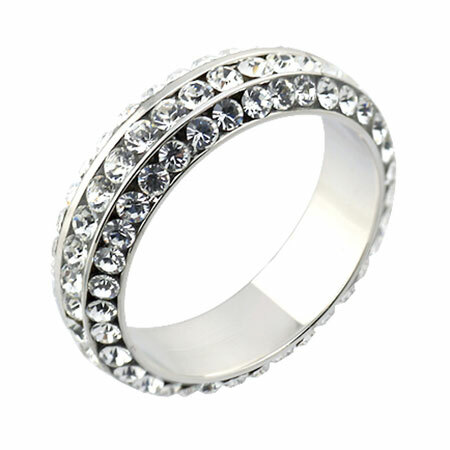 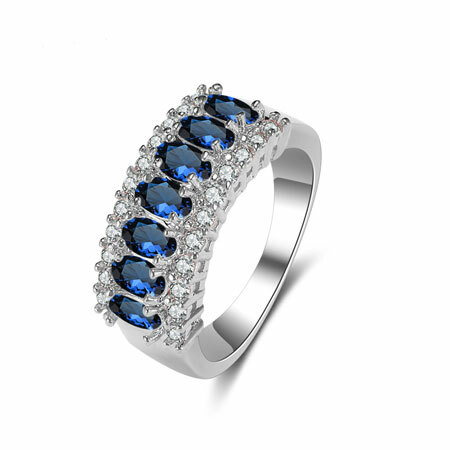 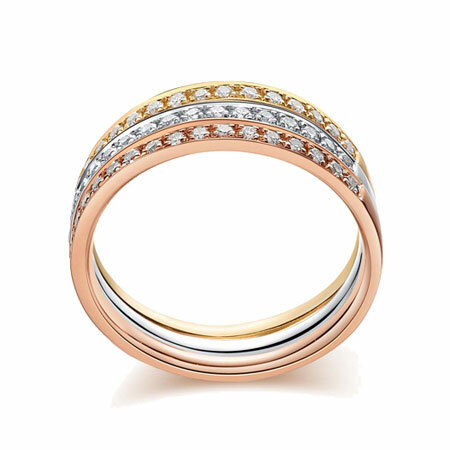 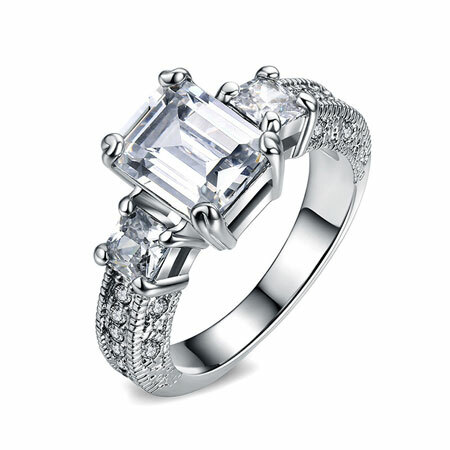 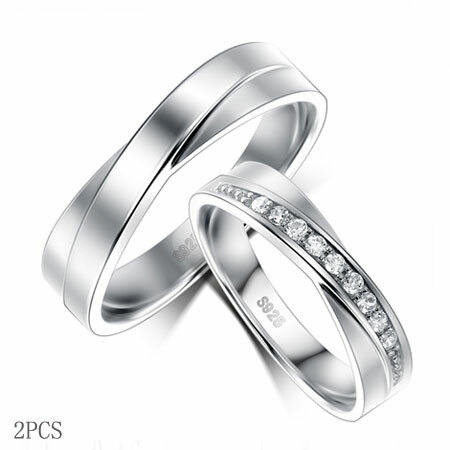 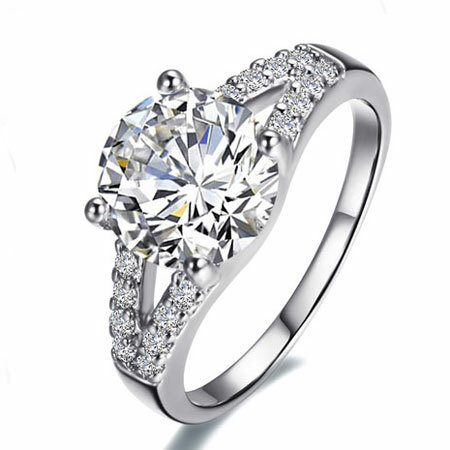 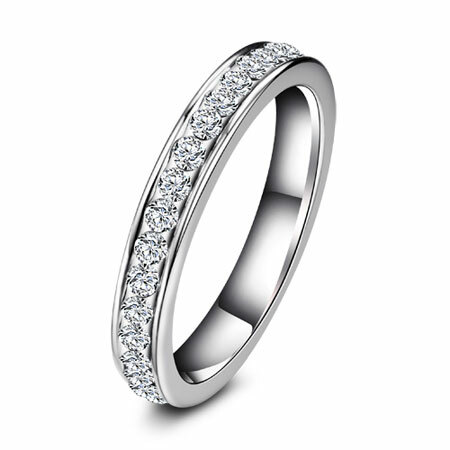 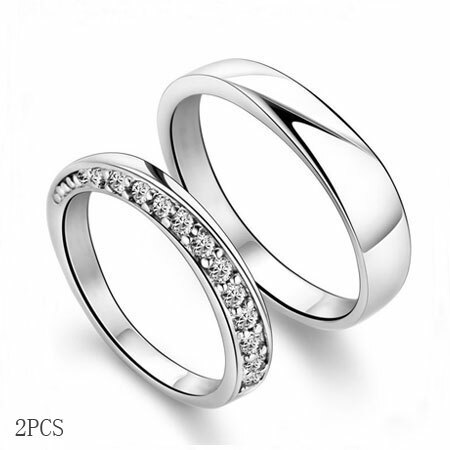 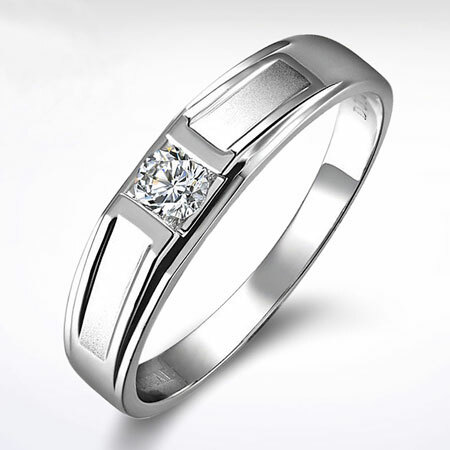 You do not need to break the bank to afford the expensive promise rings or gold diamond rings. 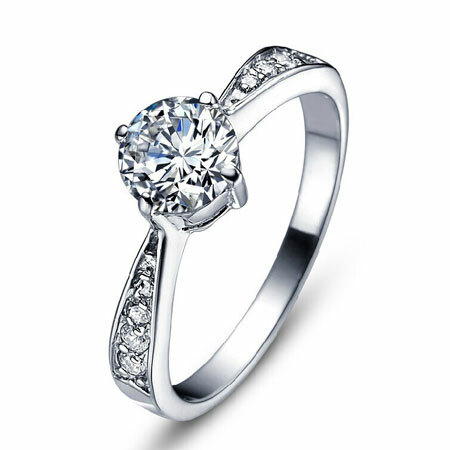 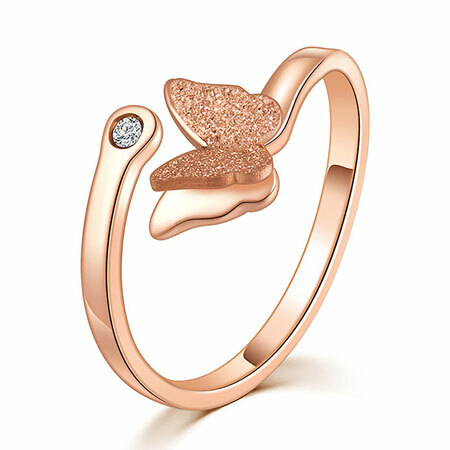 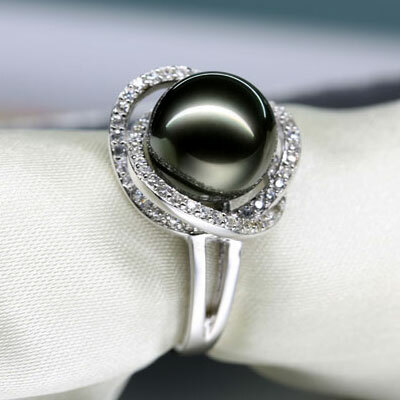 You can find brilliant alternative engagement rings to surprise her. 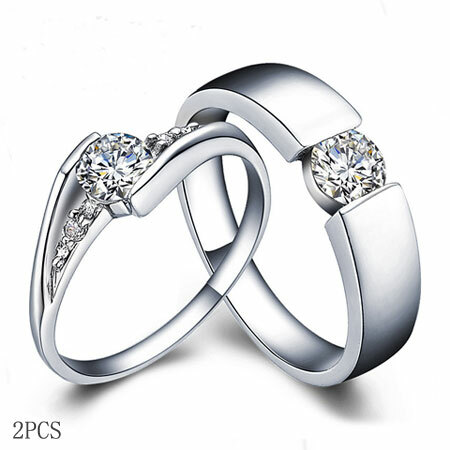 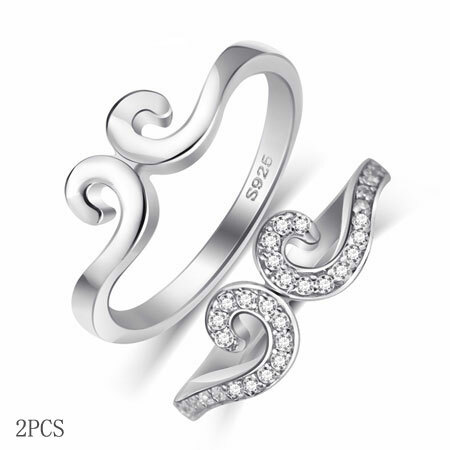 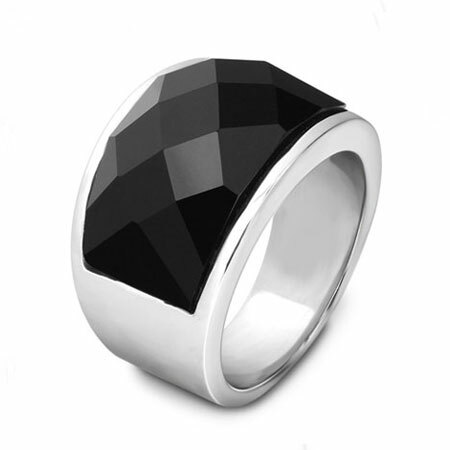 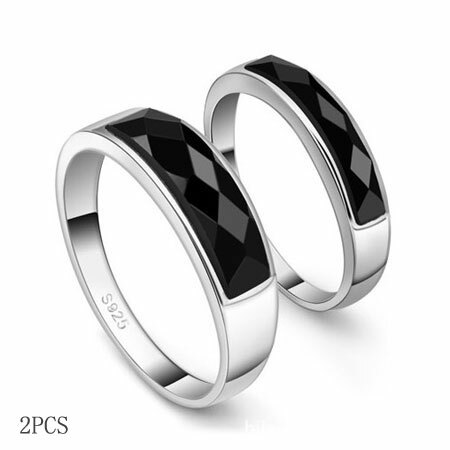 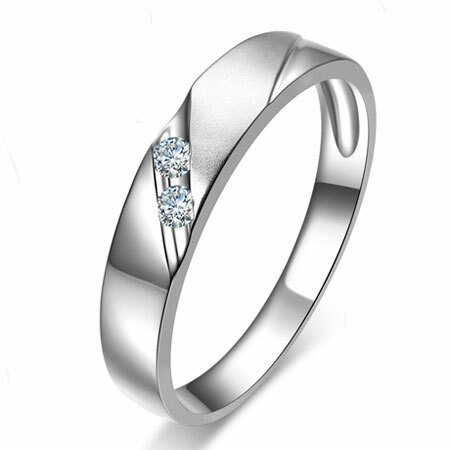 The more unique wedding rings and engagement ring you give her, the deeper she will feel your love. 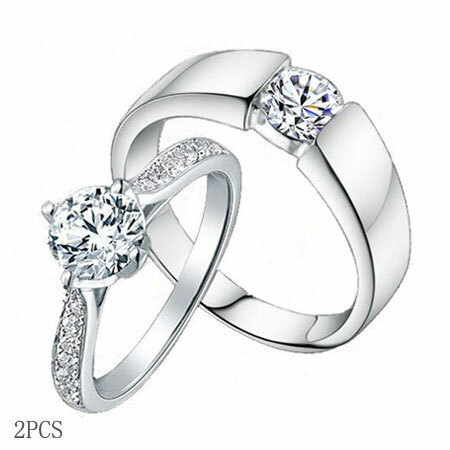 The best engagement ring is the one that meet her style instead of the most expensive gold rings.